Today, April 5, the book written by Michele Torpedine, RICOMINCIO DAI TRE, officially came out in the bookstore. Recall that the book describes the relationship between Torpedine and the artists he brought to success. The event was held in several stages. 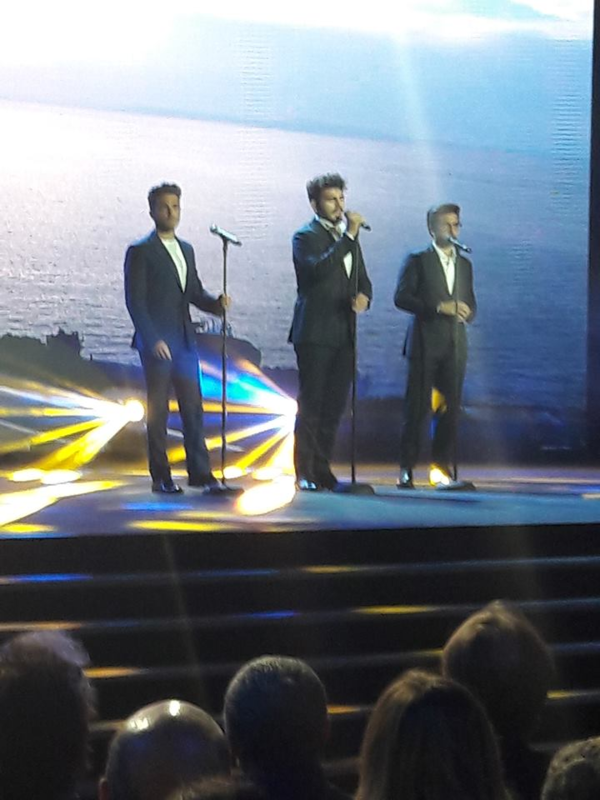 In the morning there was a conference at the invitation and to which were also present Piero, Ignazio and Gianluca. The boys are asked to say the strengths and weaknesses of Torpedine. Ignazio says that it is impossible not to love Michele. He says that when they met him they were adolescents and in him they found an uncle, or rather a grandfather, and when they saw the title of the book that was dedicated to them too , they were moved. Torpedine picks up the book and shows the cover saying that the beautiful black and white photo was made by Gianluca. Then there were moments of fun in which Torpedine played drums and the boys sang live. In this video Torpedine says that the meeting with Piero, Ignazio and GIanluca, was the one that gave him strength, energy, a breath of oxygen. Direct relationships, human, the values ​​of life. He says he has heard so many lies about him that he wanted to tell the truth. This book is dedicated to guys because they gave him the desire to start again and also to write, they gave him the strength to do it. Ignazio says that there is a great debt of gratitude to Michele. He is a very important person in their lives and will never be thanked enough. Piero says that they have grown professionally and also humanly, thanks to Michele. Gianluca says that Michele is their family, he was born with him a great friendship, even with their parents, it’s all a big family. Then in the afternoon there was the signature-copy at the Library of Bologna, where Torpedine and the boys would have signed the books to those who were there to buy them. And this is the video of LA VITA IN DIRETTA. Of course there was also the dear friend Bartoletti, who commented like this. Recall that the book is published by Pendragon. All the proceeds from the sale of the books will go to charity to the Maxillo facial pediatric surgery. And now attention to this photo, there are Gianluca, Piero (Ignazio, behind) and Red Ronnie, a well-known Italian television presenter and music critic. I translate the comment of Red Ronnie under the picture. You got it right??? 20 APRIL. 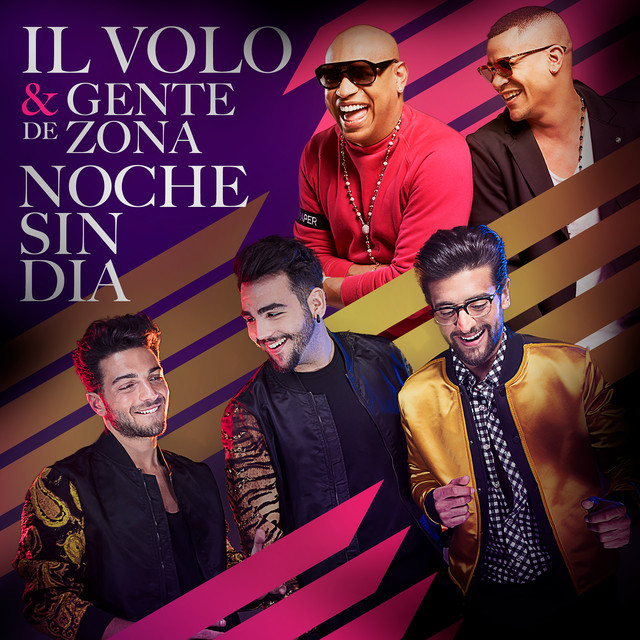 I hoped until the last moment to be present at this event as I wanted to meet Michele Torpedine, Ercole Ginoble, Marino Bartoletti and review our beloved Gianluca, Ignazio and Piero, but unfortunately for work problems I could not go. A dear friend who was present has bought the book for me and has it signed. Here is the photo of my book autographed by Piero, Ignazio, Gianluca and Torpedine. I’m so happy, thanks Marina my friend. What should we say to Michele Torpedine? Congratulations on your new work and congratulations to the guys for having been the inspiration for your new rebirth. “Thanks to all the friends and journalists who attended the Press Conference yesterday and came to say hello at the time of signing-copies. A special thanks to all those who are reading RICOMINCIO DAI TRE and who are sending me their most incredible appreciations.